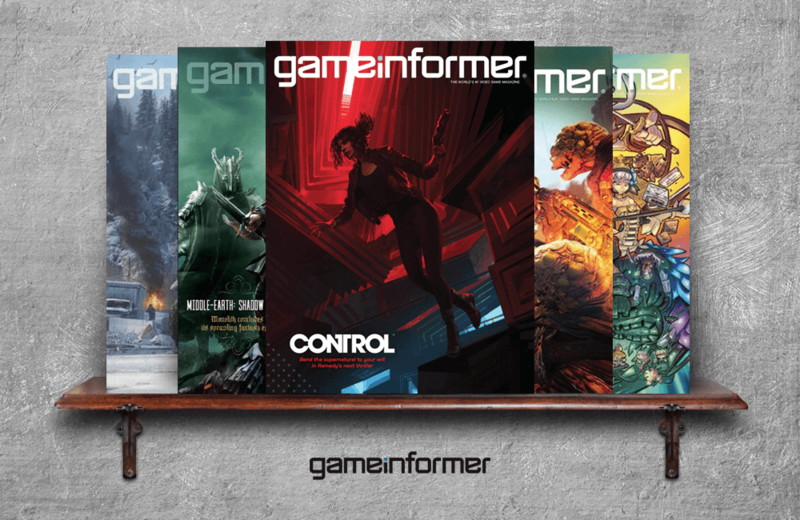 Game Informer magazine provides gamers with timely feature announcements and reviews of their favourite games. The magazine has grown from its modest beginnings in August 1991 as a slim bimonthly, to a monthly a magazine rich in news, reviews, strategy, editorials, and other content that keeps video game-enthusiasts well nourished. The magazine’s design appeals to the current generation of gamers, with brightly-coloured graphics, quick reads, and features about a wide variety of gaming genres. Game Informer is so popular that it bests Time, People, Martha Steward Living, Sports Illustrated and others in circulation statistics. The world has never seen anything quite like Bleeding Cool Magazine, a print comic book magazine showcasing some of the most incredible illustrations you will ever see.